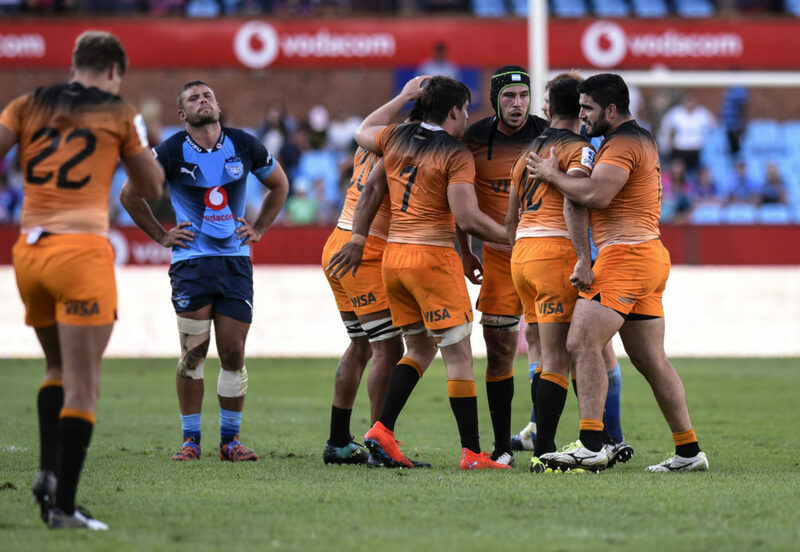 Coach Pote Human says the Vodacom Bulls need to change their mentality against overseas teams after their loss to the Jaguares on Saturday. The Argentinians took advantage of two late yellow cards to overturn a 20-10 deficit and claim a memorable 22-20 win in Pretoria that broke their losing streak in South Africa. For the Bulls, it was a third successive loss to an overseas team this season, after they disappointed in Buenos Aires and were handed a 56-20 hiding by the Chiefs. 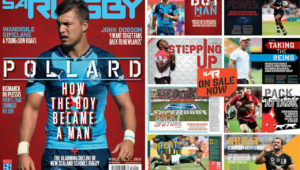 It also brought the team’s strange double-sided character to the fore as they looked so impressive in early-season wins against their South African rivals. 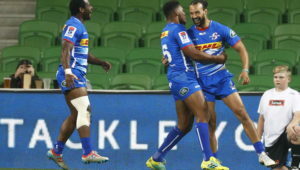 With the Reds, Waratahs and Crusaders still to visit Loftus Versfeld and a tough tour involving the Brumbies, Rebels and Blues coming up, Human admitted after the defeat his side can’t afford to keep dropping points against overseas teams. ‘It is very difficult,’ Human said. ‘We spoke in the week and said it was time to perform against overseas teams. This is a big setback for everybody. ‘If we want to reach the playoffs then we have to get five log points on Saturday against the Reds. We have to make a mindshift. Human admitted that the yellow cards to Tim Agaba and replacement prop Conraad van Vuuren ultimately cost them the match. ‘It’s very disappointing. I really thought we had them in this game. They had one opportunity in the first half and used it. We had so many that we didn’t finish. ‘And then you had the discipline at the end. You can’t play against a team like this with 14 guys, and then 13 at the end. It was just ridiculous stupidity from the players.